Audiences flocked to see Disney’s Zootopia as it scored Walt Disney Animation Studios‘ largest three-day opening ever. Meanwhile the weekend’s other two new wide releases, London Has Fallen and Tina Fey‘s war comedy Whiskey Tango Foxtrot, took second and fourth position respectively while Deadpool reached a milestone achievement. Zootopia took in an estimated $73.7 million this weekend from 3,827 theaters ($19,258 PTA), which tops the previous March animated opening record set by The Lorax ($70.2m) and makes it the ninth largest animated opening ever. It also gives Disney four of the top three slots on the March chart, a worthy achievement though all three remain a long way from the $152.5 million opening of The Hunger Games back in 2012. In IMAX the film brought in $5.2 million from 366 screens, the second best animated IMAX opening behind only Toy Story 3‘s $8.4 million. 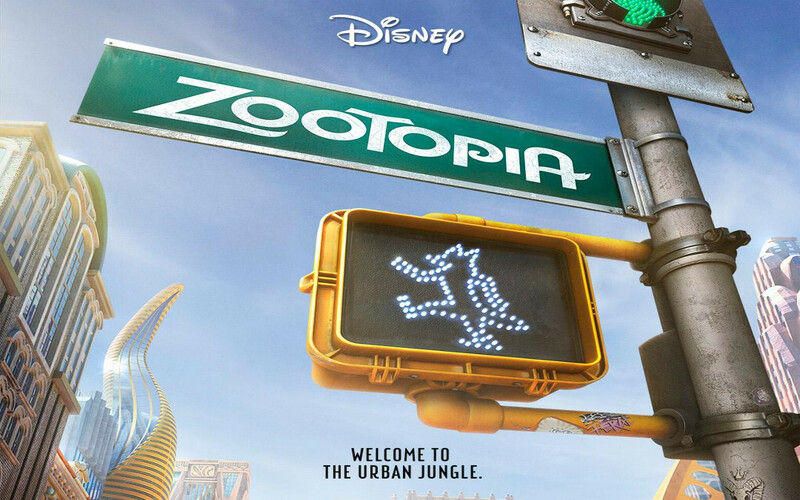 To go along with Zootopia‘s opening, the film maintains a 98% score on RottenTomatoes and received an “A” CinemaScore from opening day audiences. All of which bodes very well for its hold over the coming weeks as the next wide release animated feature isn’t until Ratchet & Clank on April 29.